If you’ve not heard of TED, its friggin amazing. I won’t go into it, you can just check it out for yourself. 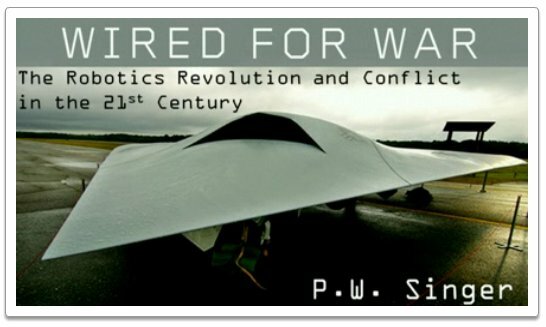 Wired for War is a talk I came across recently that covers the state of today’s warfare robotics industry. It is quite a sobering look at how changes in the “how” and “who” of warfare are leading to an increasingly detached and indifferent approach to killing fellow human beings. It also raises the question of who pays for war crimes if/when autonomous machines are making the call and firing on what it views as enemy combatants. 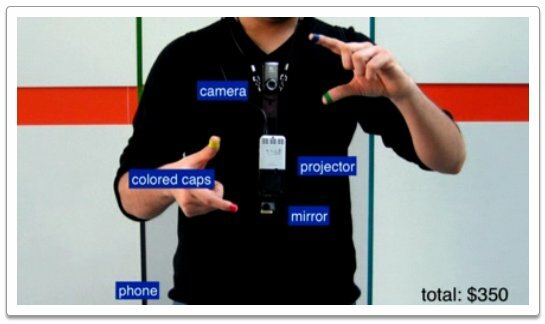 Another interesting talk, given by a couple MIT grads, details an augmented reality solution called SixthSense. They demo the concept and discuss bringing it to market not through normal channels, but by taking it straight to open source. This kind of thing isn’t new, but the reason this particular solution is so interesting is that today software readily exists, components are off the shelf, source datasets are easily accessible on the internet, and the overall cost for mass production could be very low. This entry was posted on Monday, November 9th, 2009 at 1:23 pm	and is filed under Life in general. You can follow any responses to this entry through the RSS 2.0 feed. You can leave a response, or trackback from your own site. Totally! I still have that domain name 🙂 I’m also still not sure what exactly to do with it. I do think I should gather some friends together soon though and view/discuss some TED talks…. now I just need to find the time!